The most loud murder in Severodonetsk for a long time of city age happened yesterday’s evening. Sergey Samarsky became a victim. he is a well-known pro-Ukrainian politician and the head of pro-president faction ‘BPP ‘Solidarity’ in Severodonetsk city council. 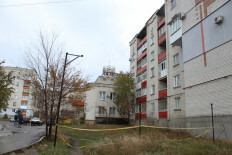 The correspondent of Informator.media was at the scene of crime, talked with few dozen of house inhabitants and repeated the route on which, possibly, Sergey Samarsky was walking, when he was attacked. After 5 pm Sergey Samarsky went outside from the house of city council and walked on the boulevard of Druzhba Narodov (The Friendship of People). He came in the supermarket ‘Semia’ (Family), bought food and payed for it in the second cashbox. Market workers remember that he came to them very often. He was friendly. Once he told what he experienced in fighters’ captivity. Sergey phoned to his wife from a ‘family’ he said that he goes home. According to police information Sergey last time called to his wife at 5:20 pm. This information was confirmed to us by two interlocutors from the staff of supermarket. The road from supermarket to the flat could take 10 minutes for Sergey – 6/5 minutes to come to his house and 3 minutes more to bypass a house, come into the porch and rise on the fourth floor. 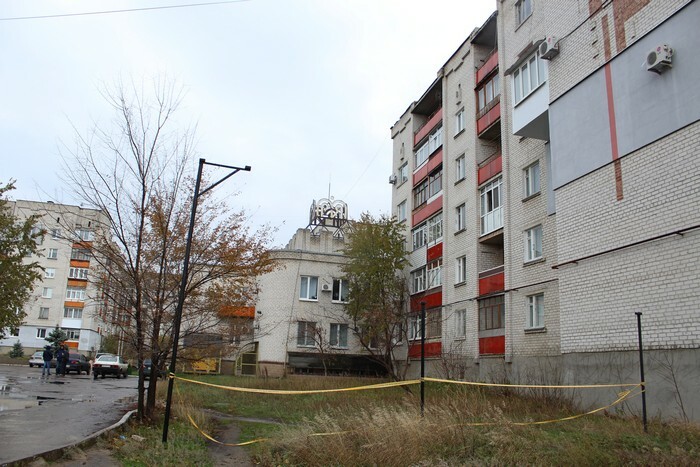 Near the house Sergey was attacked and got ‘few impacts by a heavy blunt object on the head’. According to our sources it was a brick. The broadcasting on ‘LOT’ TV-channel was planned for Samarsky at 8:15 pm. The editor called to Sergey for half an hour before the program, but his telephone was turned off. Before that the representatives of TV-channel were talking with him at 2:40 pm and he reported that he ‘will be sure to come, because the topic of crisis in local power is very important to him’. At 9:35 pm Sergey’s wife called and reported that she can’t connect with her husband from 6:05 pm. His daughter Alena wrote that he is out of connection in the Facebook at 11:56 pm. ‘We’re rally worrying about our father. Return to me a father!’, she wrote at the end of her post. The scene for murder was chosen ideally – there are neither cameras nor light. 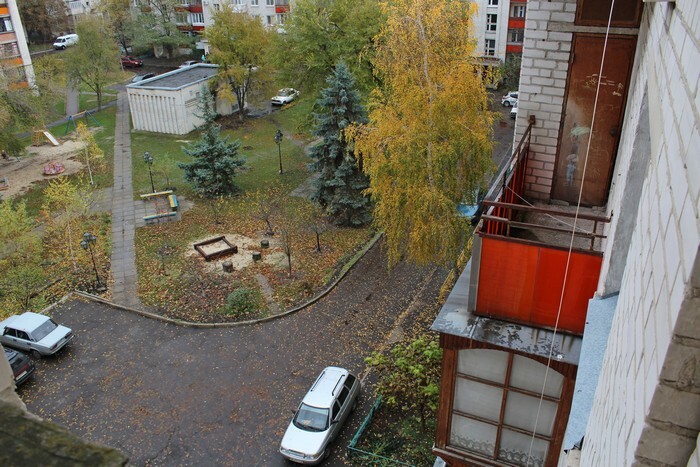 One of the most terrible details – the assassination was made under the windows of Sergey’s flat. The body was laying there too, before cops found it at 12:30 pm. Literally in 25 meters from a place of murder there is a deli ‘Dream’. According to the words of its workers, Sergey came there almost every day, but he wasn’t there yesterday. The shop works till 9 pm. Workers didn’t notice any suspicious things. There are no cameras on the boarding school through which territory Sergey ostensibly was going. There are no them on the deli ‘Dream’ too. 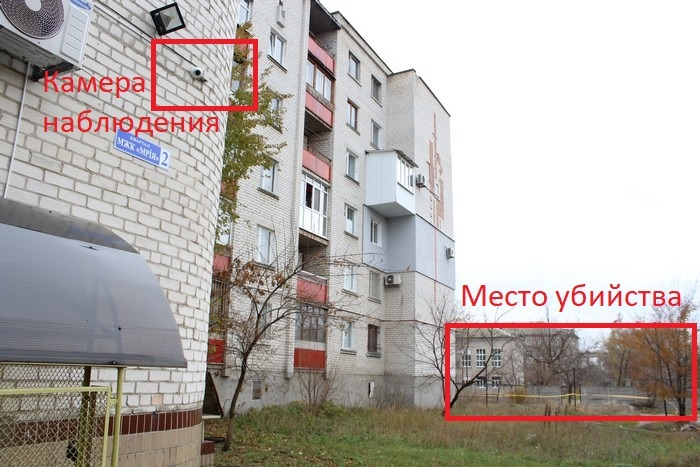 A number of cameras is mounted on the territory of the residential complex ‘Mriya’ (The Dream), but the closer of them is in 50 meters from the place where assassination was made. According to our information, there was no any suspicious fixed on the cameras. The security guard of UN office was at the scene that evening. 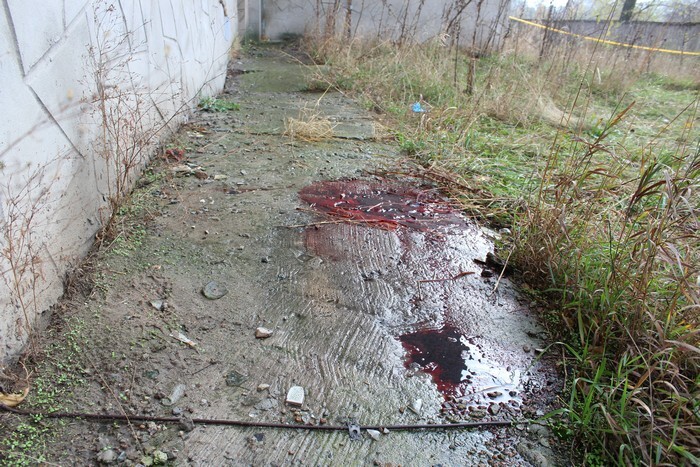 It’s located in the same building, near which the body of Samarsky was found, but he didn’t hear any suspicious. 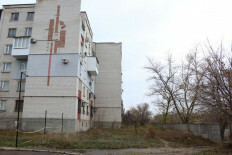 The residents of this block, with whom we communicated, also didn’t hear any suspicious. 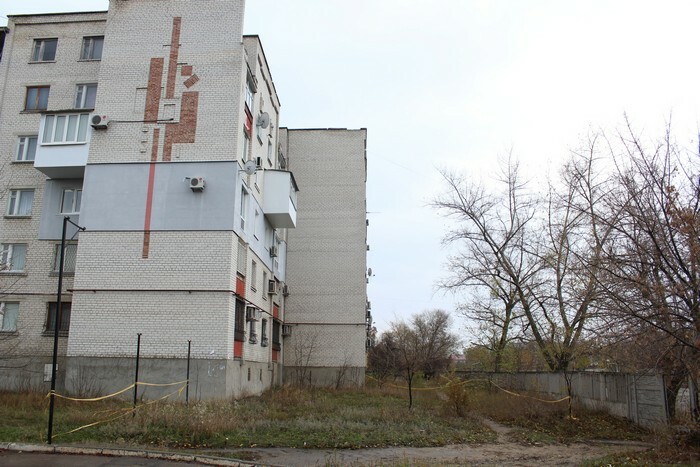 The police has begun the interview of the inhabitants of residential complex ‘Mriya’ already at night in the gap between 6:30 am to 8 am. Police didn’t come to about one in four of our interlocutors, but they were at home in evening as well as in the morning. Nobody from our respondents didn’t hear screams or alike sounds. 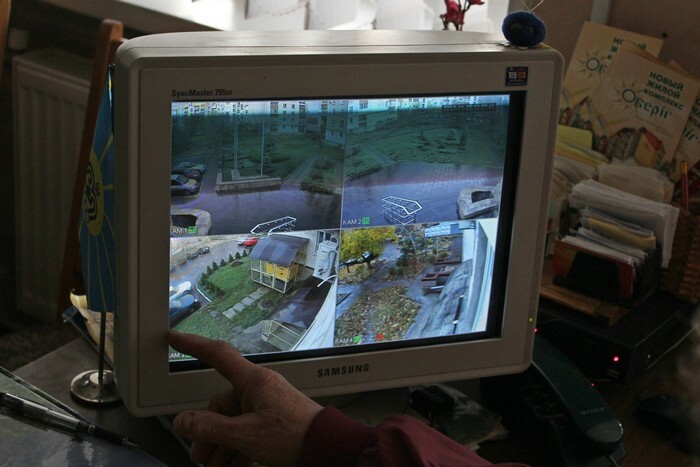 There are no intercom on the porch of Sergey Samarsky house, only code lock. 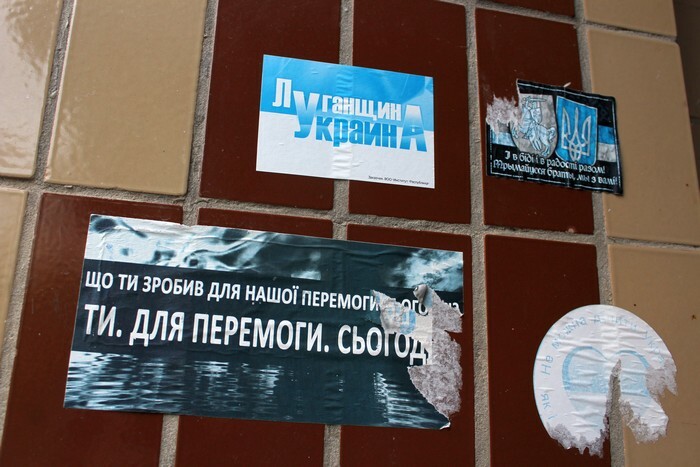 There are few pro-Ukrainian stickers near the exit to house: ‘Luhansk region is Ukraine’, ‘Severodonetsk is Ukraine. Our families don’t need a war. Our future is in unity’, ‘What have you done today for the victory?’. P.o. boxes hang on the first floor of the porch, in which politician lived. The only box which is lacking from 12 is the postbox with the number of the flat of Sergey Samarsky.